The Samsung Galaxy S9 is not all about camera, it’s also about your video & music pocket which brings them everywhere. 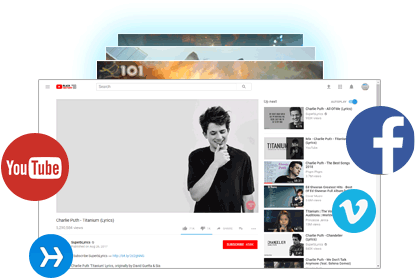 Maybe you are looking for a desirable video downloader that allows you to free download music videos, movies or useful video tutorials to Samsung Galaxy S9 from more than 100+ sites including YouTube, Viemo, VEVO, Howcast…, thus you can enjoy videos or music whenever you want. Fortunately, Any Video Converter Free is your optimal choice, with which you can download videos & music from 100+ sites with zero cost. Now just take a look at how to free download online videos to Samsung Galaxy S9 with Any Video Converter. For Windows users: During the installation, it will ask you to choose Express or Custom installation. You can simply choose Custom Installation. 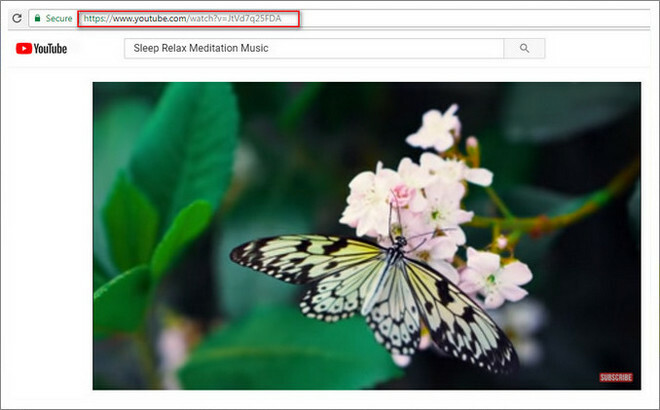 Open YouTube or other sites on browser and search for the videos or movies you want to download, then copy the URL. Click button on Any Video Converter Free, then there will pop up a dialogue to let you paste the URL. You can click icon and paste the URL. 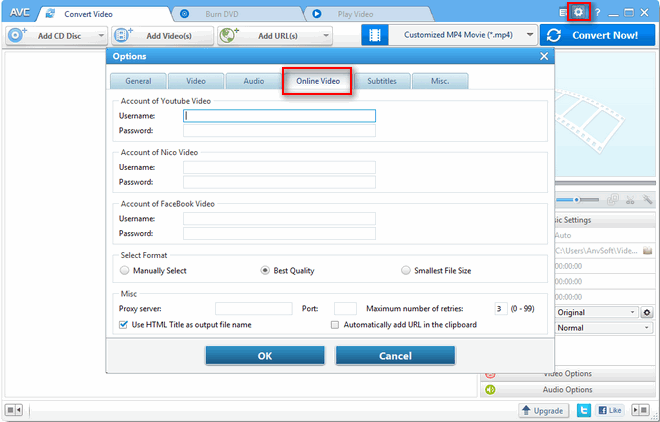 Or you can drag & drop the videos to Any Video Converter Free directly. Tips: Before downloading videos from sites, you can select download format from Online Video > Select Format. If you choose Best Quality, the program will download the best video quality like 720p, 1080p or 4K from YouTube or other sites, but this all depends on the source videos. If you choose Manually Select, the program will pop up a window to let you choose different output format like MP4, Webm, M4A, 3GP etc and output quality. Then you can press Start Download! button to start download videos from 100+ sites. And you can continue to add more URLs to download videos in batch. After the downloading process complete, you can right click the video and click "Open Source File Folder" to find the well downloaded videos, then you can connect your Samsung Galaxy S9 to computer via USB drive and using coping and pasting to transfer the downloaded videos to S9. Or you can use Free Syncios Manager to transfer and manage te videos or your other phone data.